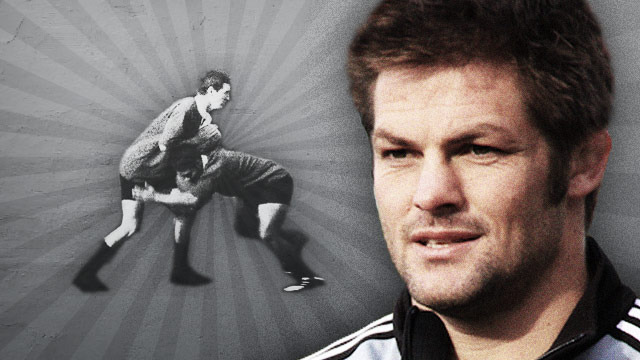 Graham Henry on Richie McCaw: Very modest and very intelligent with seven straight A’s in his first year at university. 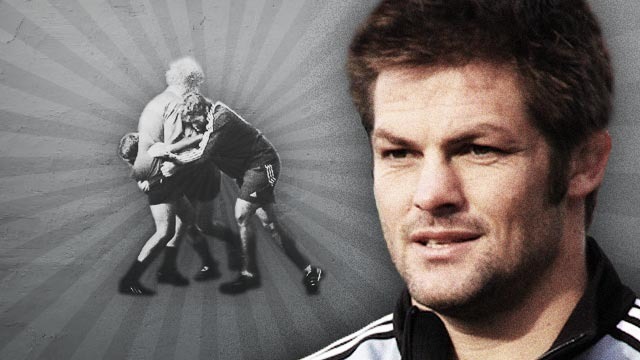 An outstanding number 7, the only man to win the IRB player of the year on three occasions. He leads by example, he sets objectives, he has the respect of the troops and a great feel for the moment. 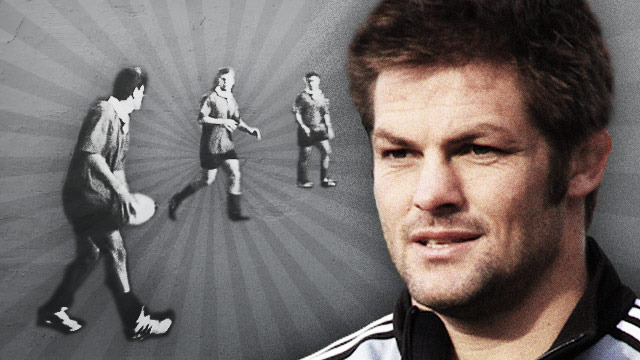 Up there with Wilson Whineray, Brian Lochore, Graham Mourie, Buck Shelford and Sean Fitzpatrick as one of the great post war captains of New Zealand rugby. He is a very special man. Forgot to defend the ruck, Ireland’s score vs NZ in Chicago, no-one home, pick and go up he middle. It seems obvious — run straight to the point of breakdown — but the brilliance is RMcC’s read of the defensive play in a very short time and his anticipation of his task when he arrives. When the last article will be traslate to spanish ? Training from the best! Clearly explained. The additional arrows on the screen are working for the players! This video, and a few others, doesnt work… Why this happens?